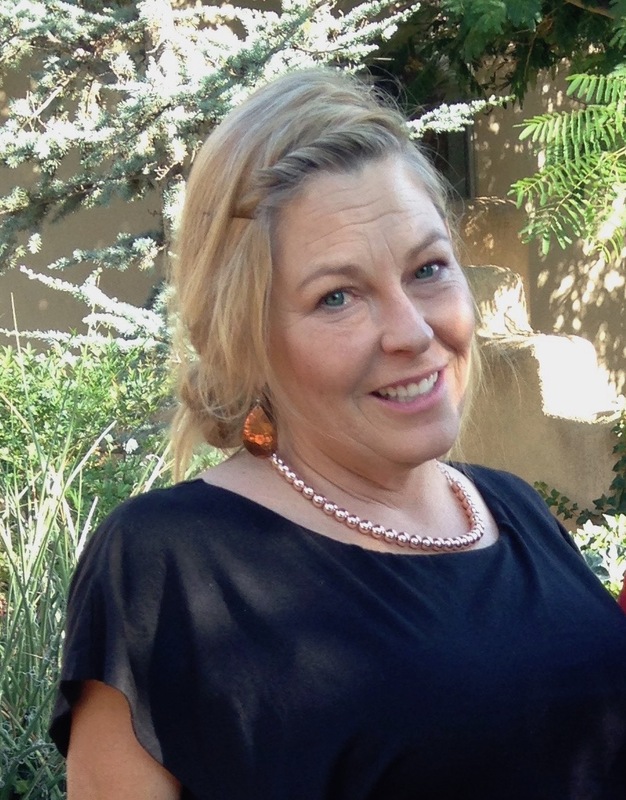 Jennifer Lynn Jarpe, 58, of Peralta, passed away peacefully, Friday, April 12, 2019 with her family by her side. She was married to John Armijo and is survived by her two children: Dana and Noah Armijo along with her mother Marion Jarpe, as well as many other loving family members and friends. Jennifer was the only girl of six children. She was born in St. Joseph, Michigan on March 18, 1961 to Jay and Marion Jarpe. She grew up with her five brothers and lived in Michigan, Illinois then moved to New Mexico. She had happy memories of her childhood that included camping, fishing, hiking and enjoying time with her brothers. She enjoyed spending a week every summer with her Grandma Blair and Aunt Claudia who showed dogs in competitions, which made mom very happy. My mom not only put herself through college, but she succeeded through her academics and graduated from the University of New Mexico with a degree in Physical Therapy (top of her class). Physical therapy was her passion, and she loved working with individuals who had developmental disabilities and aiding their comfort in any way possible. My mom and dad met while attending Los Lunas High School when she was a junior. They dated briefly and got back together several years later. They built their first house after my mom graduated and lived there for 10 years. They built the current house that she and her family are still living in and established a small farm in which she pursued her passion for farming, landscaping, and gardening. Mom always said that the happiest days of her life were when Noah and I were born. She said that she could not believe that so much love poured out of her heart when she was with us. She was the greatest mother who always showed unconditional love for her children. Despite her busy schedule, she always found a way to become involved with our education. She attended every school function, met with our teachers, and never missed one of our sports games. She helped complete our science projects and coached our softball/baseball, and soccer teams. Mom was a huge animal lover and always had to have the dogs around her. She raised many different kinds of animals and was also a trainer for the Delta Society and Pet Partners. She found a way to incorporate her love for dogs and other animals along with showing her love for physical therapy. She had the kindest heart and was the epitome of selflessness. She touched so many lives, both humans and animals. Because of my mom, I will live my life the way that she taught Noah and I to. To work hard, to be kind to every person we meet, and to not take ourselves too seriously. Her humor, kindness, and selflessness will continue to forever inspire those of us who were lucky enough to know her. We all loved her very much and will miss her dearly. My mom requested for an open service not too far from her home. The family wishes to thank all of those who cared for her during her last days. A memorial service will be held on Friday, May 17, 2019 at 2:00 P.M. at FRENCH - University. There's still time to send flowers to the Memorial Service at the University Chapel at 2:00 PM on May 17, 2019.